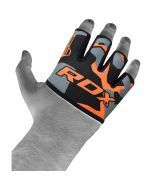 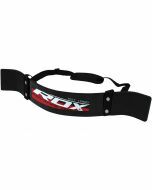 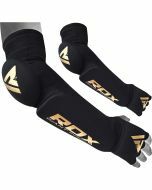 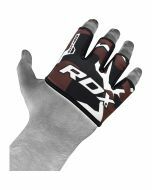 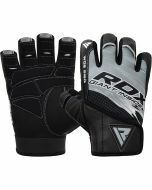 Pump up your power with the RDX lifting grips. 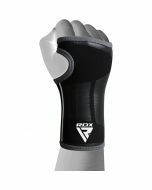 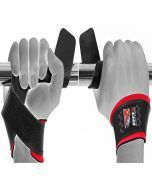 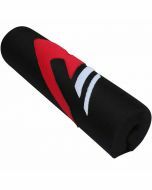 Made with goat leather and Lycra fabric, these grips offer sweat-free wear that enhances your hold on bars. 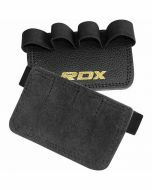 Moreover, with its 3mm gel padding and Amara fabric detailing, the grips are a testament to total palm protection. 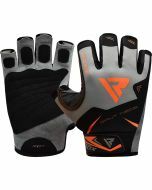 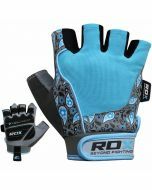 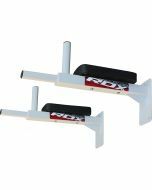 The half-cut finger design enhances your grip while the pull-tab feature allows for easy on/off application. 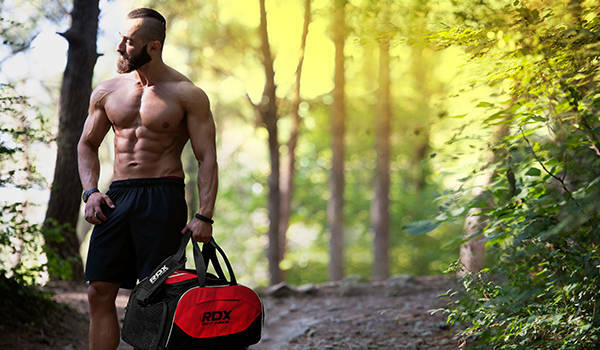 Sweat-wicking fabric with antimicrobial properties ensures good hygiene that keeps grips odour-free.